Axia is the cloud/web-based, omnichannel solution for advanced investment management operations. 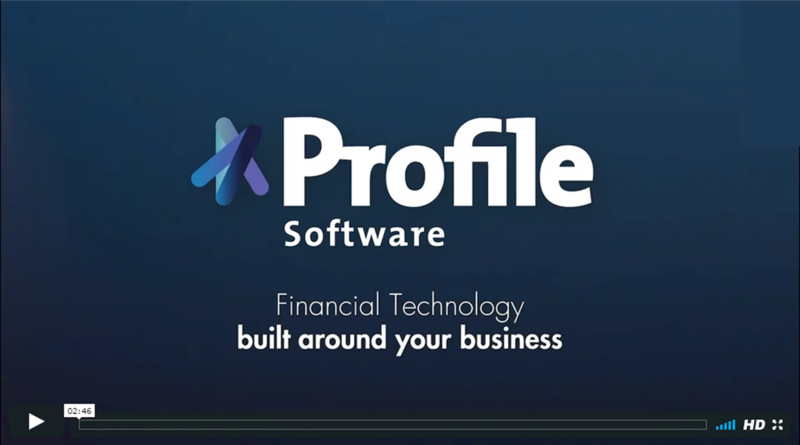 Axia is the evolution of the market proven flagship Profile's platform for the industry incorporating all the modern technologies and functionalities to drive competitiveness and efficiency across your operations and client service. It enhances business agility through a quick setup process while offering flexible licensing and deployment. 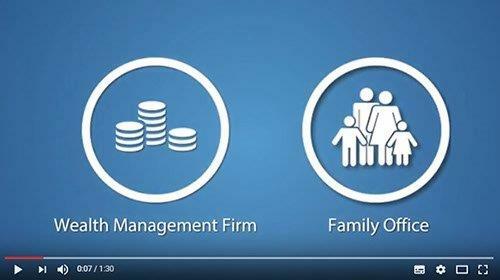 Axia is a multi-entity and dimensional wealth management platform covering all aspects of modern investment needs ranging from portfolio management on a single platform, client onboarding, custodian interfaces, powerful reporting to robo advisory services for full automation of the process or utilised as a hybrid model. Keeping up with today's challenges and tomorrow's needs, Axia is able to deliver advanced design, common user experience, customisable dashboards and investment strategies to help modern investors accelerate their performance and client relationship. Simply select the functions applicable to your business operations to form an out-of-the-box yet customisable wealth management solution.